All the latest news from Echo HQ. It's that time of year again! We conducted our annual survey to see what we're doing well, and what we could improve on. Read on to see what real Echo users think of our service. 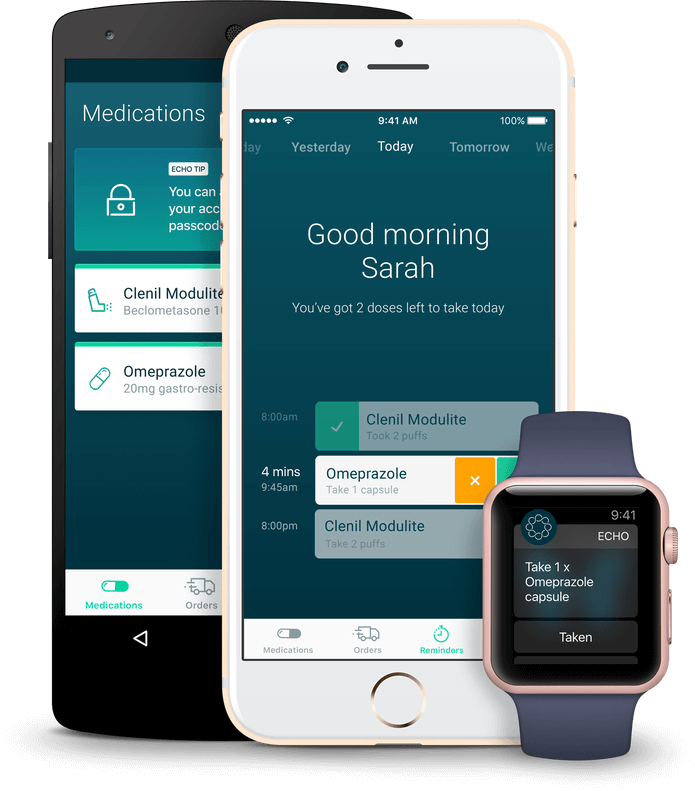 With the new feature, users are now able to order and manage medication for friends and family. Echo collects the inaugural award at the City Hall ceremony. Echo lands prestigious KPMG tech award at Mobile World Congress.